Thanks for joining me again for part 3 of my publishing in Createspace series! If you need help setting up your account, please check out Part 1 and Part 2 first. 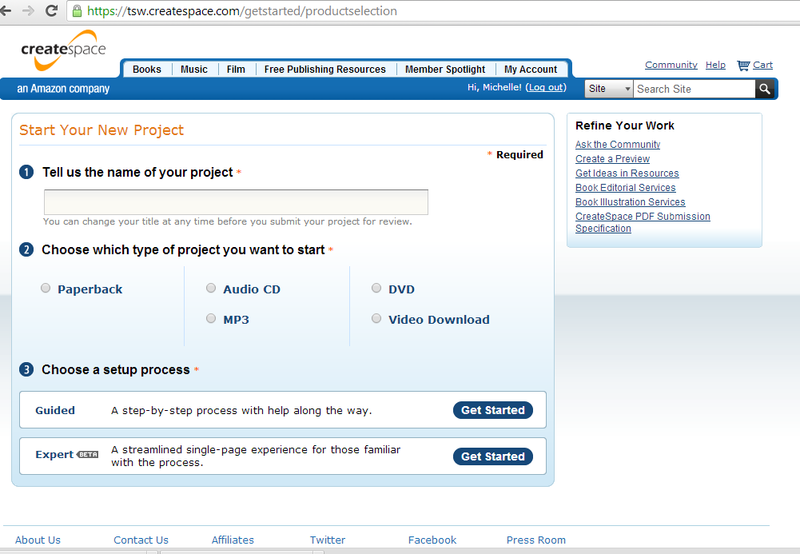 In this post, I will cover the first part of setting up your book title on Createspace. I will take you through the process in as much detail as possible, but if you have any questions, please ask in the comments below. 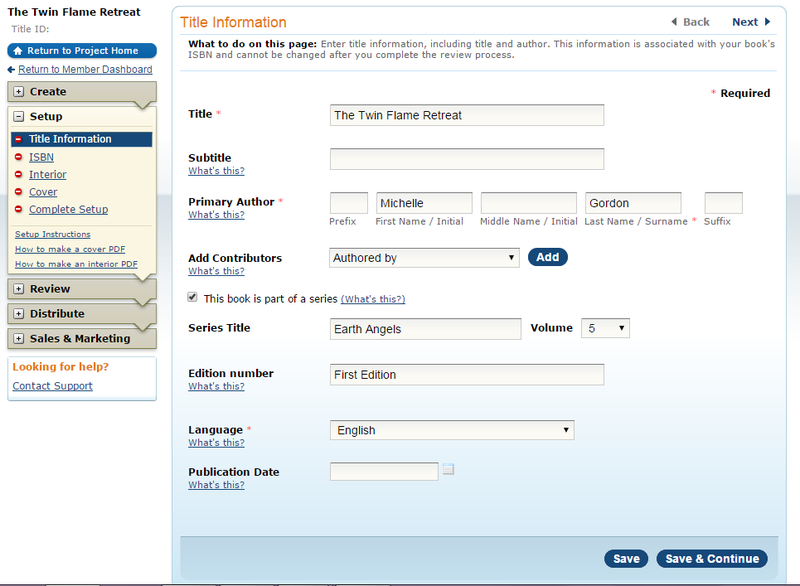 From the Member Dashboard, click on ‘Add New Title‘ then you will be taken to this screen. Enter the title of your book, (which you can change at a later date if you wish) choose ‘paperback’ and then choose the ‘Guided’ process. You will then start on this page. As you can see, the steps of the publishing process are on the left-hand menu, and when you complete each one, they will go green. For this page, you will need the basic info of the book – title, author name (I wouldn’t recommend putting a title – Mr or Miss, as it looks a little silly on the product page. But obviously if you are a Dr and it is relevant to the book, use it). Say if it’s a series and what the series name is, the edition number and the language. 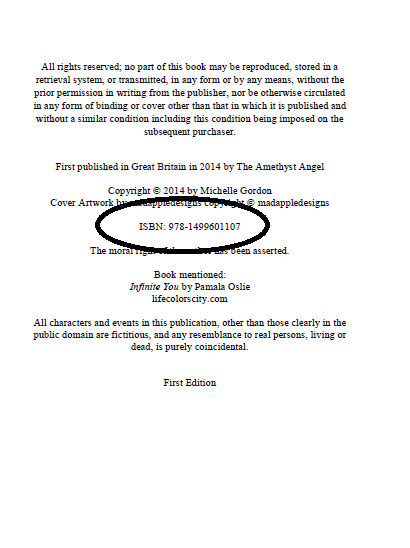 You won’t be able to put a future date in the ‘publication date‘ part, so unless you’re ready to publish immediately, I’d leave this blank. Then hit Save & Continue. The next step is the ISBN. 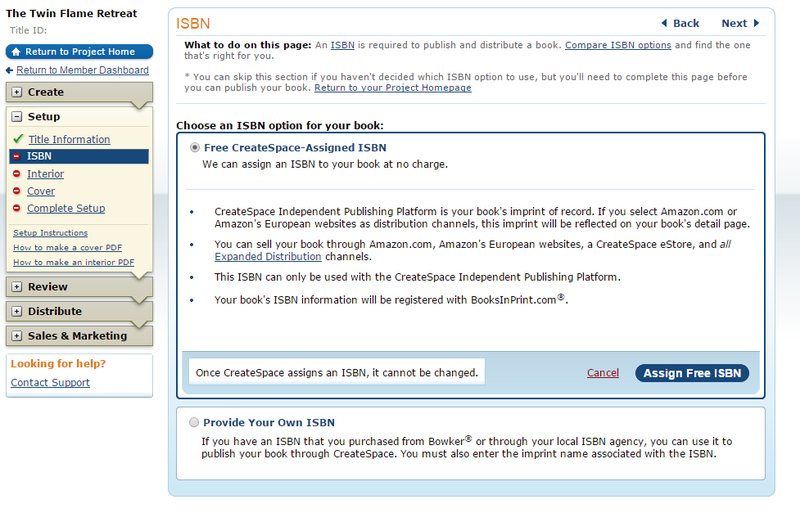 You can choose to have a free Createspace-assigned ISBN, or enter your own that you have bought and registered. If you choose the free one, you can only use it on Createspace (you cannot take it with you if you decide to re-publish elsewhere) and it will list Createspace as the publisher in the Product Information on Amazon. I have used the free Createspace ISBNs for all my books so far, and I’m quite happy with that, if I wanted to publish my book with a company offering extended distribution in the UK at a later date, I would have to buy my own ISBNs then. Does it matter having the same book published by two different companies bearing two different ISBNs? I’m not sure it does, although it may affect re-selling on Amazon. 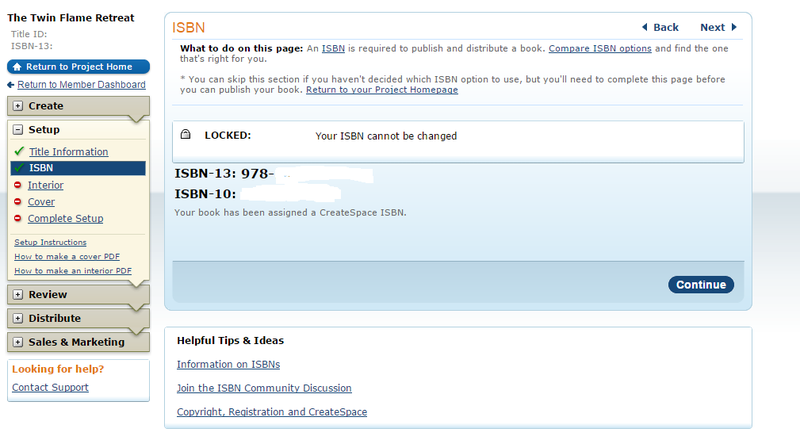 Have a look at all of the information on the ISBN page before deciding what you want to do. If you decide to purchase your own, the process to do so will depend on your country, and I would recommend you doing some research on how to go about doing so. You will need to copy the ISBN and paste it onto the legal page in your book, and when it comes to the cover, Createspace will generate the right barcode for that number for you. Tune in soon for Part 4! Michelle is the author and publisher of 8 Visionary Fiction novels, all available on Amazon in paperback and on Kindle. 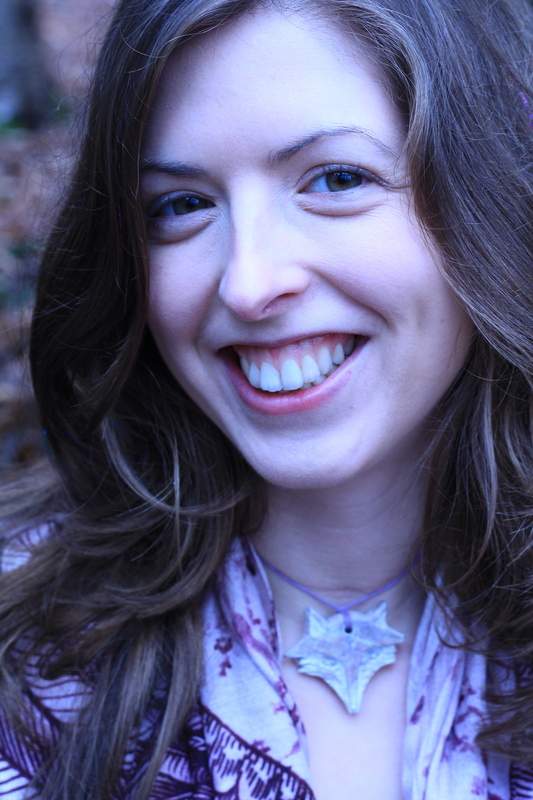 She spends her days helping Indie Authors to publish their books, taking photographs and making gluten-free cakes. If you need any help with your publishing journey, please do get in touch with her by emailing theamethystangel@hotmail.co.uk. You can book a Skype session or a phone call with her, or ask questions via email. Please do follow this blog to receive more posts on Indie Publishing.